For anyone that hasn’t started following this short segmented history of snowboarding I highly recommend it. You can view it here. 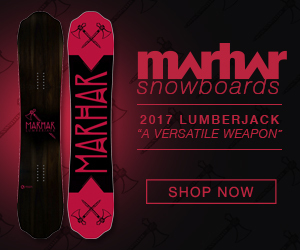 I remember when I read the press release for this and Burton was sponsoring it, I figured that it would end up being Burton propaganda about how they invented snowboarding, but so far I’ve been impressed that it hasn’t gone that route. Its a great retrospective of our sport that anyone that loves snowboarding should watch.